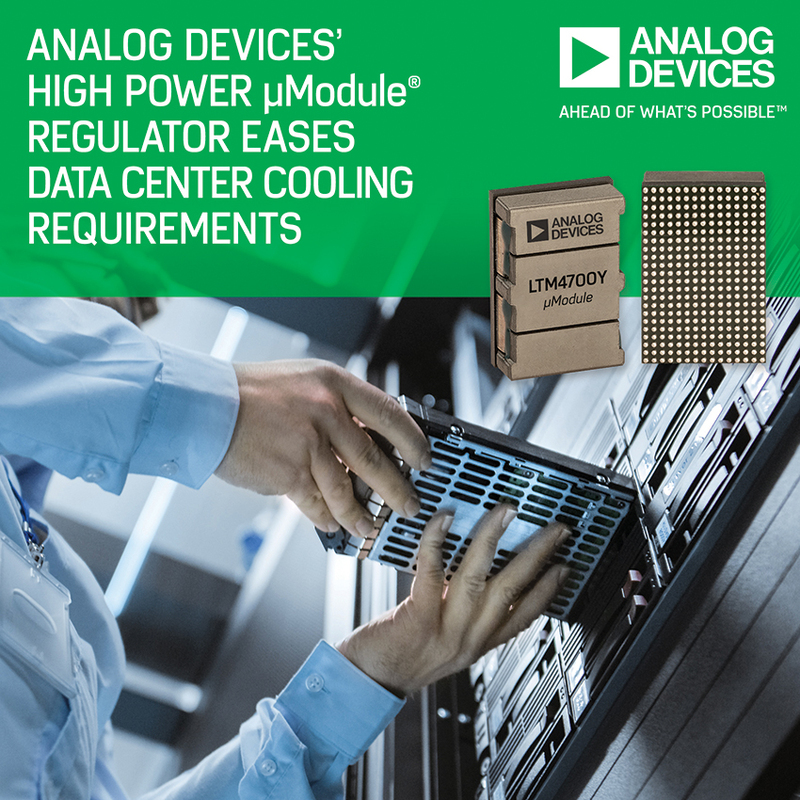 Analog Devices, Inc. (ADI) has expanded its suite of Power by Linear µModule regulators with the LTM4700 step-down DC/DC power regulator, which combines the highest power in its class with the energy efficient performance needed to reduce data centre infrastructure cooling requirements. 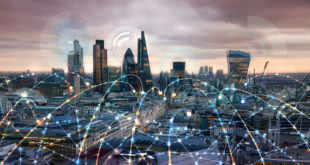 Configured as dual 50A or single 100A configuration, the new power µModule’s innovative package technology enables an increasing server density and boosts data centre throughout and computational power with minimal impact on system size and cooling costs. 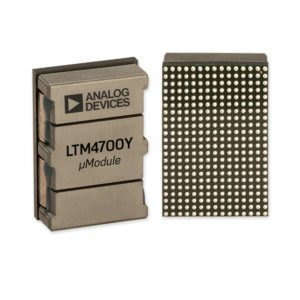 The LTM4700 µModule’s highly integrated, component-on-package design includes onboard memory, data conversion circuitry and digital interface, reducing it to nearly half the size of competing devices.Applications include cloud computing, high-speed computing and optical networking systems, communication infrastructure, and PCIe boards, as well as medical, industrial, and test and measurement equipment. 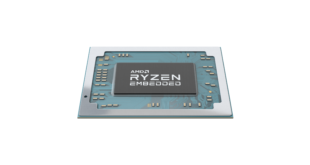 The LTM4700 operates at 73°C using innovative heatsink packaging technology, compared to modular solutions from competitors which typically run at 90°C. 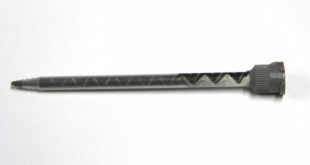 The LTM4700 can deliver full 100A at 12VINto 0.8VOUTwith 200 LFM air flow up to 70°C ambient temperature. Peak conversion efficiency at 12VINto 0.8VOUTreaches 90%. The µModule’s architecture also enables system designers to combine up to eight devices, delivering up to 800A of load current to meet the higher power needs of data centre processors, including FPGAs, ASICs, GPUs and microcontrollers. 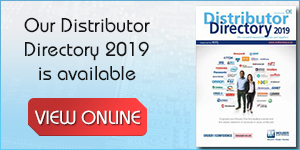 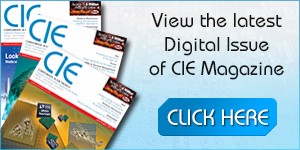 Analog Devices’ µModuleregulators address industry challenges associated with limited power supply design industry expertise, reduced PCB area, thermal design constraints, and increased time-to-market pressures. The ADI µModule regulators are complete component-in-package power management solutions with integrated DC/DC controllers, power transistors, input and output capacitors, compensation components, and inductors within a compact, surface-mount BGA or LGA package. 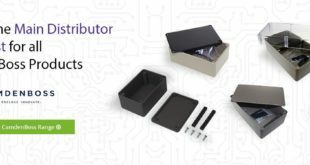 µModule power products support functions such as step-down (buck), step-down and step-up (buck-boost), battery charger, isolated converter, and LED driver.